What can't I sell on my site? You are responsible for ensuring that any product posted for sale on your Web Store is in compliance with all applicable laws and regulations. 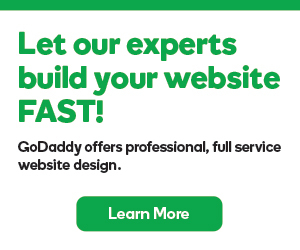 Any item that is deemed by GoDaddy to be illegal for sale, or to fall within one or more of the following categories, is subject to immediate removal. Violations of this Policy may also result in a range of other actions, including but not limited to, limits on account privileges, account suspension, account cancellation, and/or forfeit of fees on canceled listings. If you use Stripe on your site to collect payments for your products and services, see Stripe's list of prohibited businesses. Why can't I see my website? What are basic storefront pages? Why is the wrong image showing when sharing my website on social media? Why do some products not display in product searches? How much is my website worth and is it time for me to sell? What’s the best website to sell products?